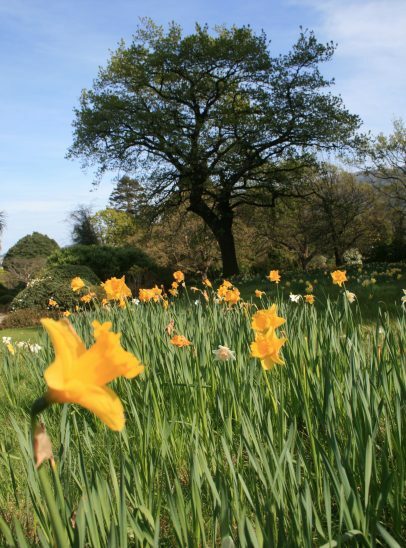 They are there to support us every night, through the good and the bad, and through sickness and in health, so we believe the beds of the world deserve some TLC. On average, we are said to spend one third of our lives in bed. This means we spend one third of our lives lying on our mattress, wrapped in our duvets and resting our heads on a pillow. With this said, is it any wonder that our beds can become unhygienic, carry odours and become worn? Keeping your bed fresh, clean and smelling great throughout the year will not only help to improve your environment for a better night’s sleep, it will also help to improve the longevity of your bed itself. 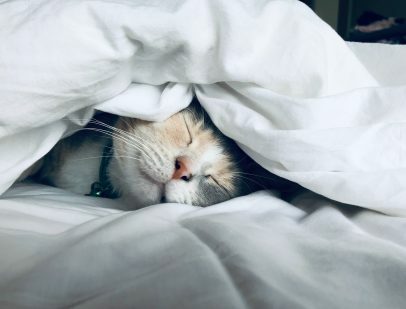 In this post we’re sharing our top tips and tricks for keeping your bed smelling and feeling Spring fresh, all year round. We all know that our bed sheets need cleaning, but what some people don’t realise is that it’s just as important to clean our mattresses. Whether you sleep by yourself, with a partner, a pet or small children, chances are your mattress will sustain a few stains overtime, and will gather a surface layer of sweat and moisture in a humid environment. But, don’t let this put you off having a good night’s sleep in your own bed. It’s easy to keep your mattress clean and hygienic, just by following a few steps. Hoover your mattress each time you change your bedding. While your bedding is in the wash, this is a great opportunity to get out your hoover and take away any dust/dust mites and unwanted particles that have gathered on the surface of your mattress. Even if you don’t carry out the other steps every time you change your bedding, try to make this one a habit to ensure hygiene. However, always check your hoover attachment is clean before using it on your fresh, white mattress, or you risk leaving marks across the surface. 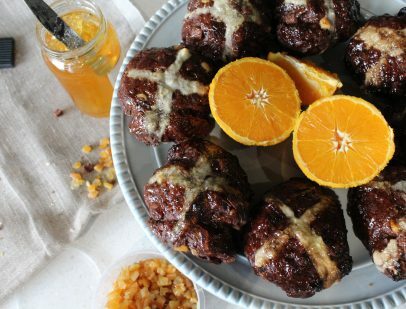 Bicarbonate Soda has been a popular staple in the cleaning cupboard for many years, but this year, it has received even more popularity thanks to Instagram influencer, Sophie Hinchcliffe (a.k.a Mrs Hinch). Mrs Hinch says there’s no need to pay to get your mattress professionally cleaned when you have bicarbonate soda on hand. Simply sprinkle the powder across the surface of your mattress, working it into the fabric while wearing rubber gloves to protect your skin. Leave the soda for at least an hour while it works to draw out dirt, moisture and odours, then hoover away thoroughly. Your mattress will then be a fresh, clean canvas to remake with your laundered sheets. Washing your bed sheets and pillow cases should be as easy as washing your clothes. Once every one to two weeks (depending on your time and whether you deem it necessary), strip your bed down to the mattress, taking off your mattress protector, bed sheet, duvet cover and pillow cases. If there are any stains or spots, pre-treat these with a stain removal product, then wash as normal, using your favourite detergent (use a specific detergent for sensitive skin if needed). Every second time you wash your bedding, we would recommend washing it on a hot setting (depending on the fabric’s specifications- normally stated on the tag), so as to give it a deep clean and to kill any germs. However, don’t do the hot wash if your bedding has any stains as this may help them set and make them impossible to remove. 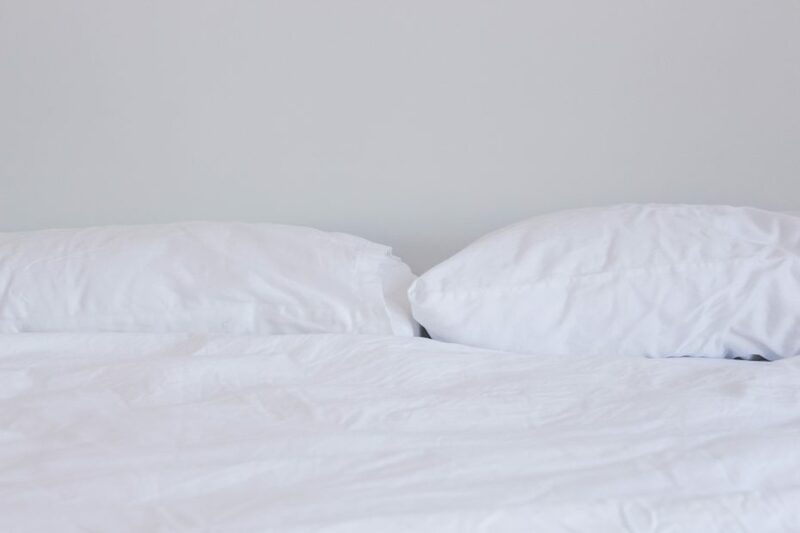 If you have a selection of duvet sets that you alternate between, a Mrs Hinch tip is to spray your freshly washed set with softner, before storing it away for next time. She takes a cap-full of softner and dilutes it in a spray bottle, then lightly sprays the freshly washed bedding before folding for storage. Besides the obvious way to keep your bed hygienic, by washing it frequently, there are also extra measures you can take to ensure your sleeping environment stays germ free. 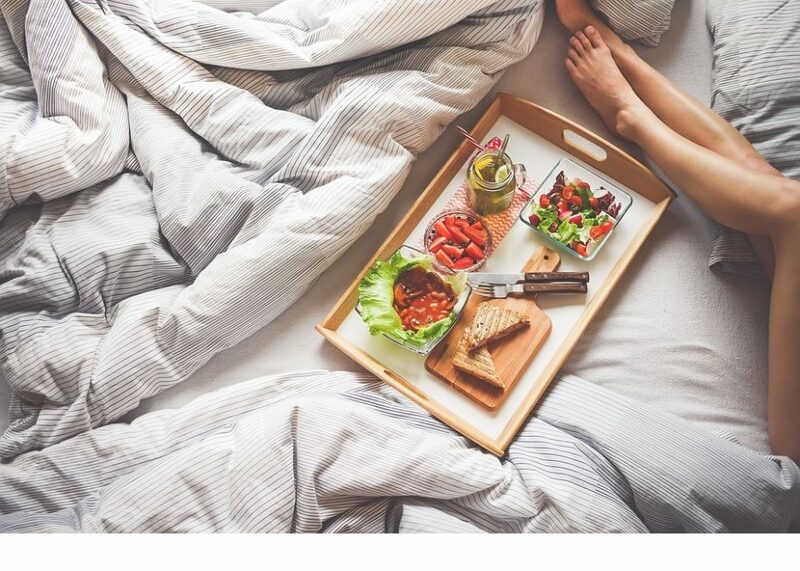 Although it might be tempting to take your dinner to bed after a long day at work, eating where you sleep could encourage the growth of hungry bacteria, and no one wants to snuggle up next to germs! If it can’t be avoided, try to use a tray to prevent loose crumbs, and shake out your bedding/brush down your sheet once your finished. 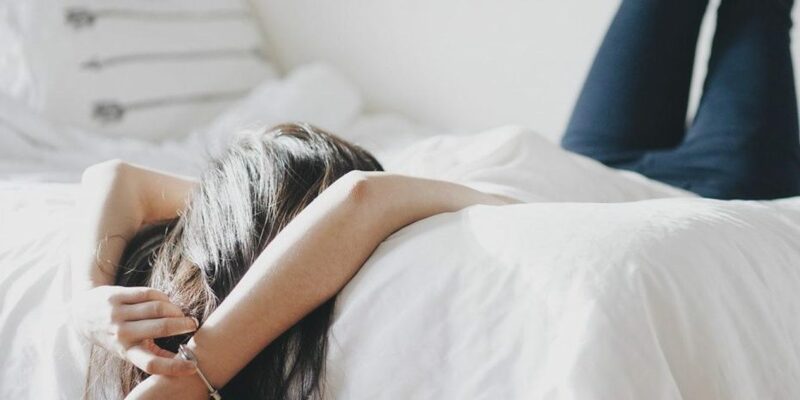 Most of us start the day by getting out of bed and making it behind us, but did you know that this could be a way of encouraging bacteria growth? In the night our bodies give off a lot of heat, meaning we can leave behind moisture. By pulling our duvet right back over this moisture, you risk trapping the germs and creating the perfect environment for them to multiply/grow. We recommend pulling back your duvet cover to allow your mattress to breath for at least half an hour on a morning. This will give it time to release the built up moisture and will enable your bed sheet to stay fresher for longer. If possible, we also recommend cracking open a window as you do this, to allow fresh air to circulate and the built-up moisture to escape. A sure fire way to keep your bedding clean for longer is to make sure you’re clean before getting into it! Try make it part of your routine to shower/bathe before bed as this will not only help you relax for a good night’s sleep, it will also keep your sheets smelling fresh and prevent the build-up of musty body odours. Want to help prolong that amazing feeling of getting into a freshly laundered bed? 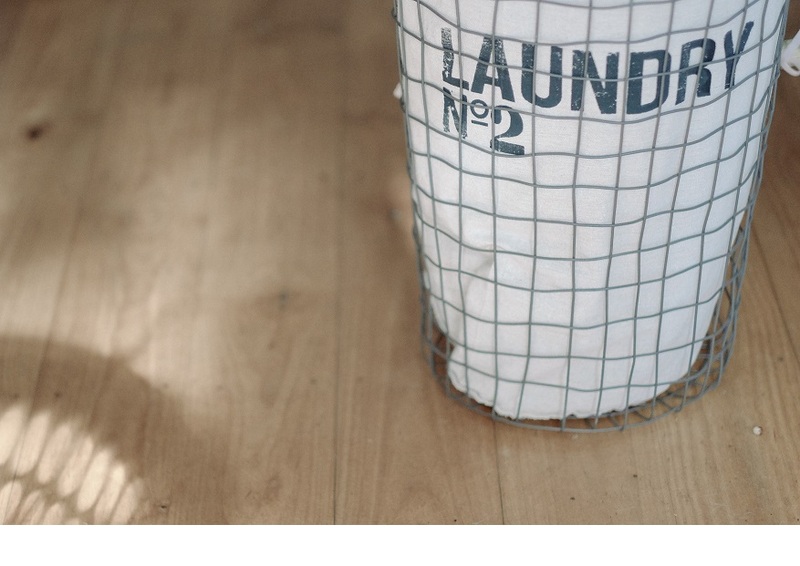 Tumble dryer sheets are a great, easy way to keep your covers smelling beautiful. Place a sheet into each pillowcase, a couple in your duvet cover, and a few in between the sheet and your mattress protector. Change them every time you wash your covers to enable the scent to stay noticeable. There are also loads of different scents available, so you can experiment until you find the perfect one for your room. If you have a little extra time and the weather is favourable, we would recommend hanging your duvet over the washing line to air once a week. While it’s outside, lightly spray it down with your favourite diluted softener mix, then allow to dry- this is a great way to get that freshly washed scent, without turning on the washing machine! Now you know how to keep your bed Spring fresh, why not read up on our tips to getting a great night’s sleep? How to Sleep Better at Night. 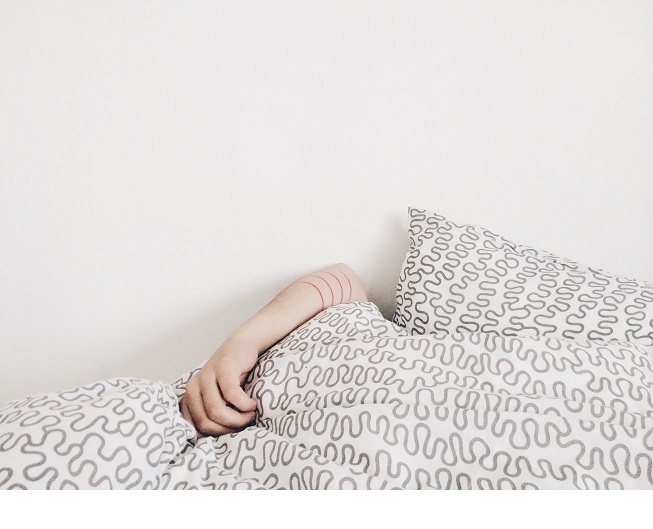 Is your bed preventing you from having a restful night? Check out our blog post on How to Choose a Bed That’s Perfect For You. Do you have anymore tips on how to upkeep your bed? We’d love to hear them- send us a message on social media!